North Dakota’s 2018 potato shipping forecast is set at 23.7 million cwt, and Minnesota’s at 18.1 million; down 3 percent and 2 percent respectively from last year, according to the USDA’s National Agricultural Statistics Service. Harvested acres are estimated at 73,000 in North Dakota; down 1,000 acres from 2017, while Minnesota acres dropped to 43,000; down 2,500 from last year. Average yield in North Dakota is 325, down 5 cwt. from 2017, while Minnesota’s average yield is forecast at 420, up 15 cwt. per acre from last year. The Red River Valley of Eastern North Dakota and Western Minnesota is the nation’s largest red potato growing and shipping region. The Red River Valley is unlike anywhere else. A beautiful stretch of land between the rolling plains of North Dakota and the lakes and forests of Minnesota. It isn’t your traditional valley, it’s nestled on flat, fertile ground that follows the coils of the mighty Red River as it flows north from South Dakota to Canada. The Red River Valley is the bottom of what was once Lake Agassiz, a massive glacial lake larger than even the mighty Great Lakes. As the huge glacier plowed over the land, it deposited a layer of silt, clay, sand and rock that slowly transformed into the valley’s rich soil, setting the area up to become one of the world’s most successful farming regions. The soil is what sets the Red River Valley apart. The rich, dark soil is perfect for growing potatoes. While its black color is distinct, one truly gains an appreciation for the valley’s loam soil when they see it up close and handle it for themselves. This nutrient-rich dirt is the reason why Red River Valley potatoes taste so good. The continental climate of this area is also a large part of why the Red River Valley produces the world’s best potatoes. Its growing season is short, lasting for only five months, but the growing days are long with as many as 16 hours of sunlight per day. The Red River Valley boasts a consistent dose of precipitation. With most crops watered by prairie rain instead of irrigation, potatoes from the Red River Valley are rich in flavor that only Mother Nature can provide. Red River Valley potatoes – grossing about $2125 to Chicago. The harvest of red and yellow potatoes in the Red River Valley is underway by Black Gold Farms of Grand Forks, ND, according to a press release. In the southern hemisphere, Uruguay is looking to increase blueberry exports. The grower-shipper has production in numerous states, but “this is our backyard,” Black Gold CEO Eric Halverson said. The company will be harvesting the potatoes in the region for a month, and will store and ship them into April. “The early quality samples that we’re seeing look fantastic, and we’re ready to get them on the road,” Black Gold Farms’ fresh sales manager Keith Groven said in the release. The Uruguayan blueberry industry is expecting a significant increase in exports this coming season. The Union of Horticultural Producers and Exporters of Uruguay (Upefruy) estimated exports will increase 65 percent year-on-year to 2,000 metric tons (MT), up from 1,210 MT last year. The small South American country has been hit by numerous hail storms over the last couple of years, which have at times destroyed 100 percent of production on some farms. Exports started in August, with volumes to peaking in September and October and winding down in November. Last season 45 percent was exported to the U.S. and 35 percent to Europe, all via airfreight. This year, the country expects to see 40 percent shipped to the U.S., 45 percent to Europe and 15 percent to the U.K.
Uruguay officials point out that the Chinese market access had been finalized in late 2016, but the market remained unattractive due to a 30 percent tariff. So for now the country is going to maintain and develop existing markets like the U.S. and Canada, Europe and the U.K., Hong Kong and Malaysia. The Uruguayan blueberry industry is exploring new ways related to packing and transportation that the industry can become more competitive. The country is looking develop the industry, putting emphasis on the taste and color of the fruit, and trying to be more rational in the use of resources to be more competitive on price. Truck shortage cause shippers lost sales. Marketers in the Red River Valley held the base price for #1 size A reds at or above $15 per hundredweight (cwt.) from September through February but a chain of events this spring sent the market on a big decline with some loads being sold as low as $8.00 per cwt. in mid-April. That is a 14-year low. 1. Big Crop – The Red River Valley had a big red potato crop, perhaps the largest since the 1970’s. Shippers knew it would be a challenge, but there was hope it may turn out okay like another big crop year, 2015-16. But one key event happened that year that baled the Red River Valley out; a crop disaster in Florida. That didn’t happen this year. With both regions having a large red crop, the late winter market became very competitive. 2. 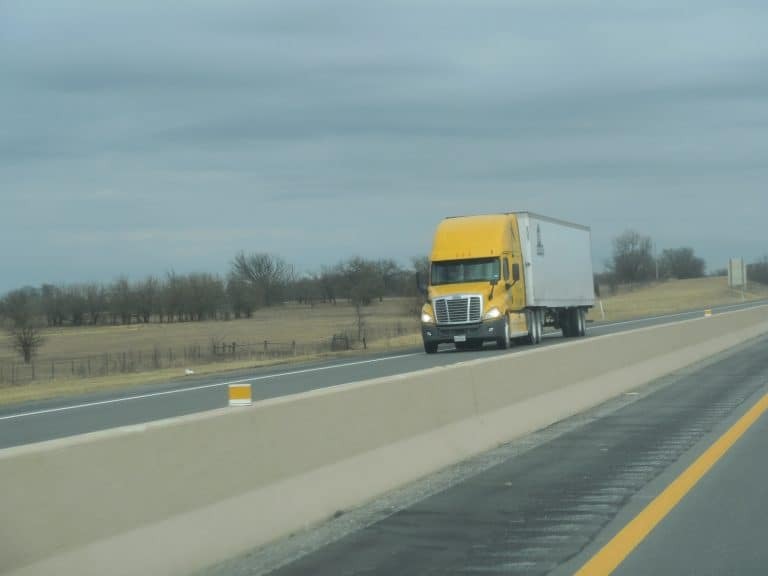 Transportation Shortage – There is a well-documented shortage of truck drivers in the U.S. for various reason. Areas outside busy shipping lanes, like us here in the Red River Valley, have been hit particulary hard. Finding trucks to move loads out of the valley has been exasperated by this year’s big crop. 3. 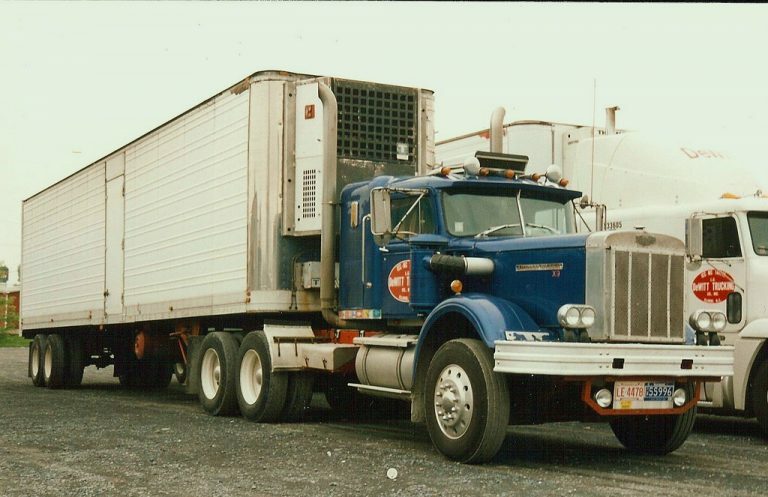 Lost Business – Because of the inability to get trucks earlier in the season, ads with large retailers had to be turned down because shippers could not promise on-time deliveries. Multi-load sales opportunities for Thanksgiving and Christmas ads were lost. This likely led to the loss of return business for the remainder of the season. Retailers began running fewer red potato ads; statistics from AMS’s National Retail Report confirm this. A year ago, grocery retailers ran 96,201 red potato ads nationwide from October through February. This year they ran only 68,019, a 29 percent decline, or the loss of over 28,000 promotions! The Northern Plains of North Dakota and Minnesota is the 3rd largest potato growing region in the country. Over 250 growers produce over 40 million hundredweight of potatoes a year. The region is the home of famous Red River Valley Red Potatoes, three french fry plants, two potato chip plants, several refrigerated product producers, and over 60 certified seed growers. Fresh shippers from the Red River Valley are off to a strong start having already shipped over 700,000 hundredweight of potatoes prior to November 1st. That is a 32 percent increase over last year, a year that growers battled through wet harvest conditions. Shippers believe they could have shipped even more potatoes this fall had trucks been more readily available. Packers with the ability to load railcars are doing so in a big way to help move the crop. And don’t look for more trucks anytime soo. Thanksgiving turkey truck demand and hunting season are expected to make 18 wheelers even tougher to get the rest of November. The 2017 fresh crop is the largest in many years but not by much. It barely edged out the 2015 crop for total tonnage. Though similar in size, there are two glaring differences. First, yellow potatoes make up nearly 21 percent of the 2017 Red River Valley fresh crop; that compares to just 13 percent in 2015. This has left packing sheds with considerably fewer reds to move compared to 2015, but of course more yellows The increase in yellow production both here and in other parts of the U.S. is in response to a continued increase in consumer demand. Nobody knows when or if the trend will subside. Secondly, the quality is much better this year. In 2015 there was an unusually high number of growth cracks and other cosmetic issues. This year the color and appearance of the potatoes is excellent which has buyers excited and has created high demand for Red River Valley Red Potatoes. The Red River Valley has long been the nation’s largest producer of red potatoes, and now ranks in the top five for yellow potato production as well. RRV potatoes from Grand Forks, ND – grossing about $3200 to Dallas. Red River Valley red potato shipments could be off 30 to 40 percent this season due to excessive rains, while Prince Edward Island is looking a normal volume. During the 2015-16 shipping season, 25 percent of all red potatoes shipments in the U.S. originated from the Red River Valley eastern North Dakota and western Minnesota. The remaining 75 percent were spread out among 11 other shipping regions. The state of Florida ranked second with roughly 12 percent, while the Big Lake region of Minnesota came in third with a nine percent. Due to weather factors delaying the Red River Valley harvest this fall, there wasn’t the urgency to ship red potatoes from the new crop out of Central Minnesota (Big Lake). This latter area typically starts shipping a month or so ahead of the Red River Valley and works to complete its season before the valley starts. Big Lake also does not storage potatoes like is done in the valley. When the Valley started shipping in October, red potato shipping regions around the country such as Wisconsin, Colorado, Idaho and the Skagit Valley in Washington, had light volume as well. While loadings of red potatoes has been a little different so far this season, one thing potato haulers can pretty much count on every year – a flood of Idaho russets courtesy of over producing growers. 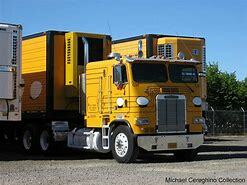 For example a bale of Idaho russets can be delivered for around $4.00. Folks, that’s cheap! A recent issue of the North American Potato Market News points out last year’s national red shipments exceeded 2011-12 shipments by 1.7 million cwt, or 14 percent. Prince Edward Island is the leading province in Canada with potato shipments and expects to have about 25 million cwt (hundred weight). The potatoes are grown on 89,000 acres, which has remained steady for the past four or five years. PEI accounts for about 25 percent of Canada’s potato shipments. About 30 percent of the crop is shipped to the fresh market, 60 percent for processing and 10 percent for seed. The Red River Valley of North Dakota and Minnesota historically has been the largest red potato shipping area in the country. However, devastating weather factors may change that for the 2016-17 shipping season. Ted Kreis, editor of Potato Bytes, the weekly online news publication of the Northern Plains Potato Growers Association (NPPGA) reports the heart of “Potato Country” in northeast North Dakota was devastated by baseball size hail that lasted up to 35 minutes on the night of July 19th. The Crystal, ND area was hard hit. Some growers that had previously lost 20 percent of their crops from heavy rains saw that number jump to as much as 80 percent. Property damage was also heavy. Bruce Huffaker, publisher of North American Potato Market News (NAPMN) projects an 8.6 percent jump in red acres for the U.S. fall crop. A small increase was projected for the Red River Valley, but that doesn’t jive with the NPPGA’s own surveys of valley wash plants that showed a small decrease. Weather damaged red potato acres will trim harvest acres even further. Huffaker’s analysis projects an increase of nearly 5,000 acres in the top ten fall crop states. Most notable is a 1,450 acre increase in Washington and just under 1,000 additional acres in Michigan. The largest potato shipping state, Idaho, is projected to hold at 9,750 acres. Those are high yielding irrigated acres which mean that Idaho’s red potato production could rival the Red River Valley this year, especially if crop losses are as heavy as projected in northeast North Dakota. Twin Falls, ID area russet potatoes – grossing about $3800 to Atlanta. At least for some shippers in the Red River Valley, it was looking a little dim in September due to drought. 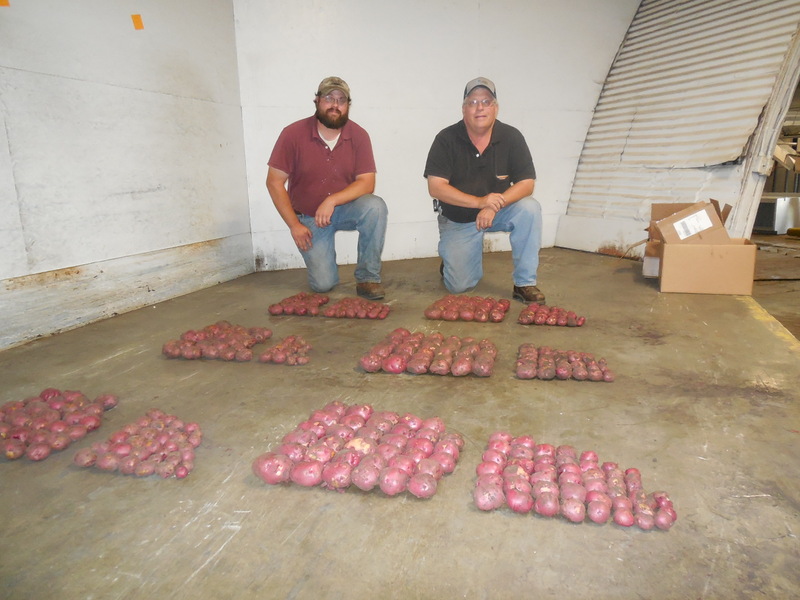 However, October rains have increased yields — and loading opportunities have improved for those who haul red potatoes out of the region, located on the borders of North Dakota and Minnesota. The last of the spuds are now being dug. It’s looking like valley potato shipments for the 2012-13 season will be quite close to the five-year average. Currently, only about 250 truckloads a week or being shipped, but loadings are still increasing as the focus moves from harvest, and storage to shipping. From central Wisconsin, russet potato loads are averaging around 500 truckloads per week…..Peak shipments of cranberries for the Thanksgiving holidays are now underway from central Wisconsin. Nebraska continues light loadings of potatoes. In the southwestern part of the state potatoes are being shipped from the Imperial, Neb area. The other most active part of the state is around O’Neill in the northeastern part of the Nebraska. In the Lower Rio Grande Valley of South Texas, grapefruit and orange shipments have been slowly ramping up. Because California’s season ended early, there’s been good demand for Texas citrus, although loadings have been limited and there’s not much citrus yet to be found in the retail stores. If you are loading grapefruit or oranges in South Texas, it should be a little more simple than 20 years ago when there were at least two dozen citrus companies. That number has shank to only four, primarily due to mergers and acquisitions. This should be reducing the number pick ups required for some hauls. Central Wisconsin potatoes – grossing about $3400 to Houston. Red River Valley red potatoes – about $4300 to Orlando. Recent rains in the Red River Valley of eastern North Dakota and western Minnesota has helped the harvest due to badly needed moisture in the soil for digging operations. About 150 truck loads of potatoes was shipped last week and should be increasing in the weeks ahead. Russet potato shipments are increasing from Central portions of Wisconsin. During the past week around 500 truck loads of potatoes were being trucked to various markets. There also are loadings of cranberries from Central Wisconsin, as well as cabbage from the Southeastern portions of the state. Only about 25 percent of the Wisconsin potato volume is being shipped out of Nebraska. Most product is originating out out of the southwestern and the northeastern portions of the Cornhusker state. In the Northeastern area of Colorado, there are moderate shipments of storage onions. Michigan normally is shipping a lot more apples this time of the year, but a devastating freeze about six months ago has drastically reduced volume. There is light volume with potatoes, but the focus continues to be harvesting spuds for storage. Potato shipments should significantly increase in November. Texas cabbage shipments are occuring from the Winter Garden District, just south of San Antonio. In another month shipments of grapefruit and oranges should be increasing out of the Lower Rio Grande Valley of Texas. Central Wisconsin potatoes – grossing about $2500 to Atlanta. Colorado potatoes – about $4000 to New York City.